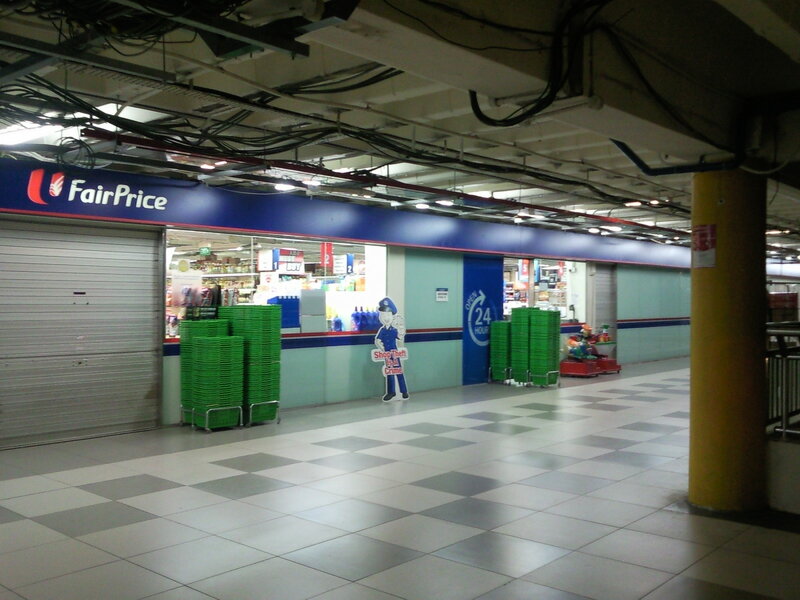 NTUC Fairprice is now opened 24 hours in Boon Lay Shopping Centre level 2 ! The advantages of late night shopping are you can expect very short queue and you can take your own sweet time to choose your products. 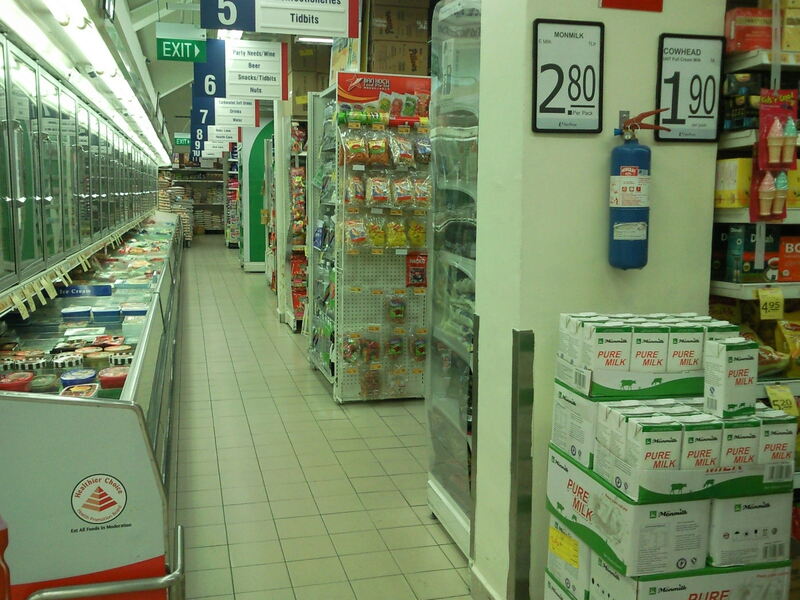 According to the cashier, usually less than few customers come here to shop. There is only 1 side entrance that is open. The big entrance for wheelchair access is closed at night.